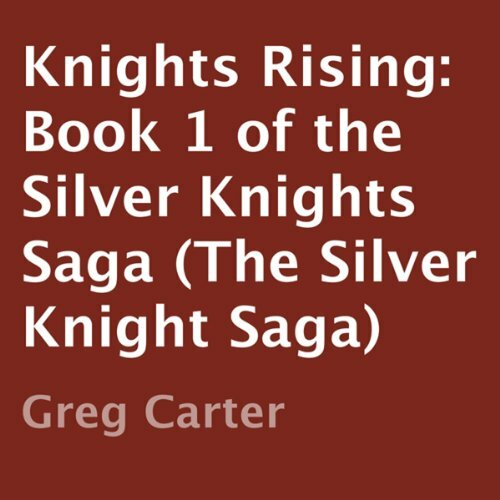 Showing results by author "Greg Carter"
Our protagonist is on a revengeful quest to avenge his father's death at the hands of the evil mage, Soladar. This journey is further marred by the death of his love, the beautiful Kara, and the person responsible for the same is again Soladar. Now Michael seeks this evil mage trying to understand the reason for the death of his loved ones. But the only way to do that is to destroy Soladar and all the evil that he controls which include the black beasts called Scarious.